Happy (day after) Halloween, everyone. Today, we are celebrating Halloween, candy, #wickedreads, and sharing some candy with friends. 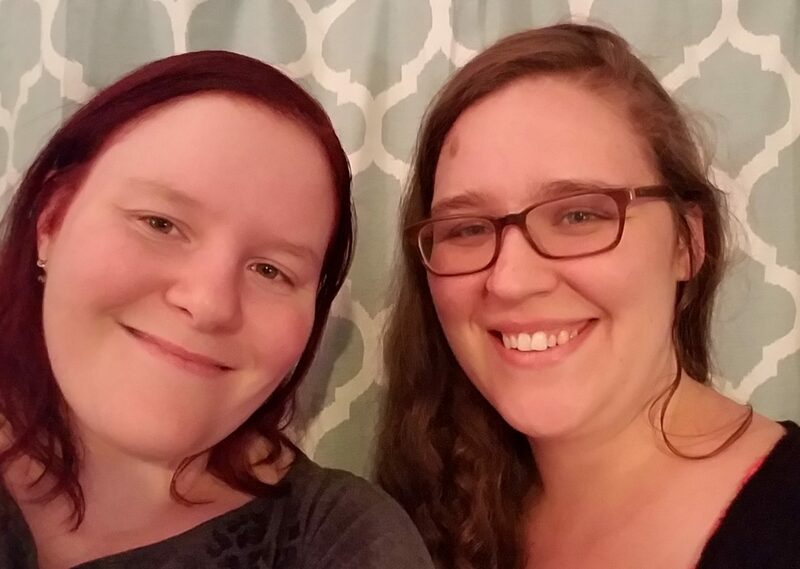 This week I was invited participate in the #WickedReads campaign being run by Penguin. The book this post is based on is a fantastic middle grade graphic novel by Frank Cammuso titled Edison Beaker Creature Seeker: The Night Door. Due to the nature of this post, there are going to be some spoilers. I’ll try not to spoil too many huge plot points, but I will be mentioning various events very briefly. If you haven’t yet read Edison Beaker Creature Seeker: The Night Door by Frank Cammuso and don’t want to be spoiled, stop reading here, go find a copy of this wonderful graphic novel, and dig in. Everyone else, let’s dig in! 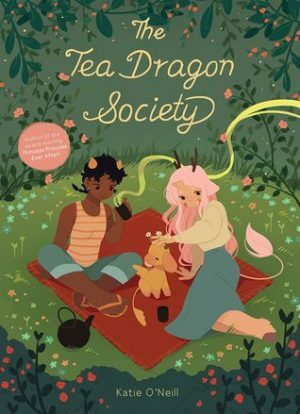 Last year I discovered a middle grade graphic novel that stole my heart titled The Tea Dragon Society by Katie O’Neill. 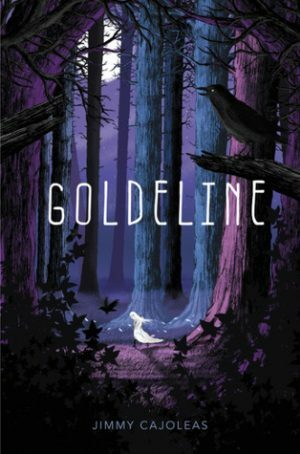 When I saw that another fantasy middle grade graphic novel was being published by the same author, I jumped on the chance to read it. 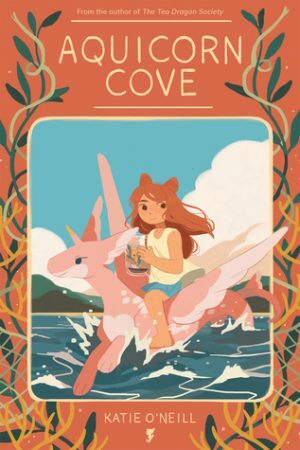 Aquicorn Cove by Katie O’Neill is a beautiful graphic novel that talks about family, loss, environmentalism, and is sure to warm your heart. 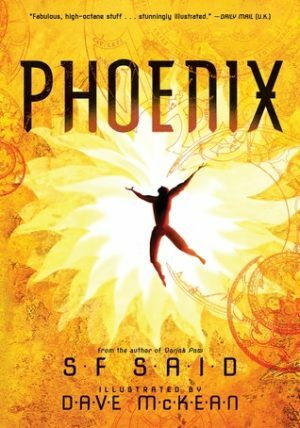 Phoenix by S. F. Said is a book which, apparently, has been on my to-read shelf on Goodreads since its original release in 2013. 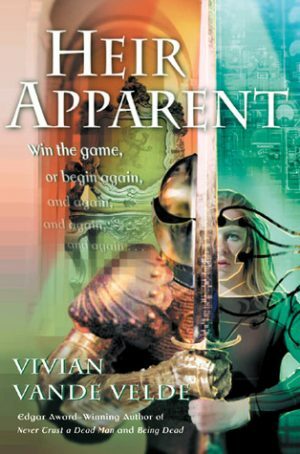 I discovered it at the library, bright orange cover leaping off the shelf, as bright orange covers tend to do. I truly loved this book. Really. Honestly. It was a sit down after dinner and finish it in one go sort of a book, the sort you find only rarely. Surprisingly, this isn’t a book I’ve heard very much about. So, here I am, singing its praises from the proverbial rooftop. But first, what exactly is this book about? It’s been quite some time since Doctor Who has aired, and the Christmas Special is still several weeks off. I’ve been completely Doctor Who starved these last months. But never fear! There’s something to tide us over until Christmas. 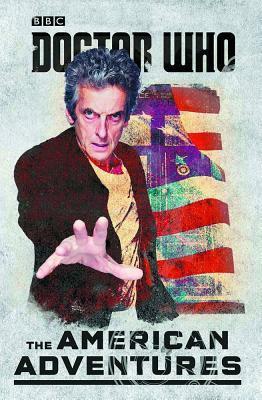 Doctor Who: The American Adventures released on October 25, 2016. Award: National Book Award (UK) 1997, British Book Award for Children's Book of the Year (1998), Smarties Prize (1997), and many, many more. I haven’t reread Harry Potter and the Sorcerer’s Stone since middle school, probably. My little paperback is beaten up now, passed along to my siblings before being returned significantly more worn than the last I’d seen it. Pages are missing along with the back cover. The spine is split in two. Small, triangular holes line a few of the pages where my parrot sat and gnawed on the book as I read. A giant sticker, one of those large, badge-like ones they give out at doctor’s offices, is tucked between the pages, buried near the end of the book where it was once used as a bookmark. I can’t help but smile as I look at the book, and I wondered how unbiased of a review I could truly make this. The nostalgia factor is alive and well with this one, after all. 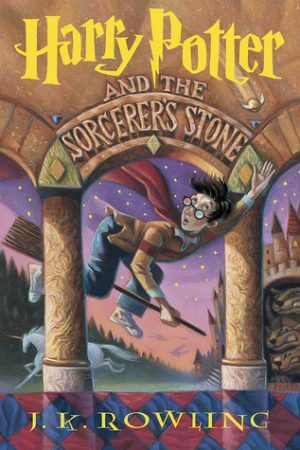 I read the first book when I was 11, and the last book was released the summer I graduated high school. Harry Potter bookended my childhood. But, I’ve tried my best to maintain an open, unbiased opinion. Here goes!